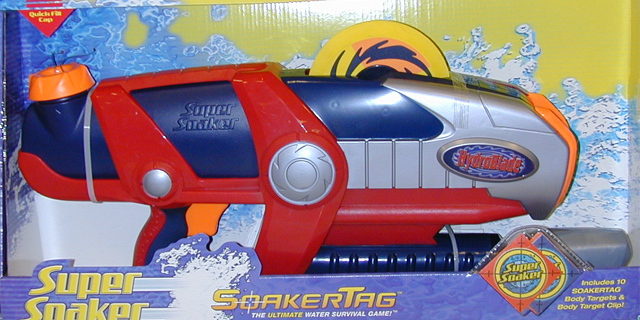 This soaker was my best for a long time. It has a good range and tank although you need to tighten to stop leaks. A lot of pumps are required to make it work, but once going it is great. The Hydroblade feature is good although it does squirt you in the face some times. Not too durable though I've had mine two years and now it's broke but I would still highly recommend it.